Colorado weather is always keeping you guessing. But you can count on a car wash at Jenny’s! Buy your wash packages and manage your account online. As a wash club member, you can check your current balance, view transaction reports, or replenish your account 24/7! See our Find A Store page to locate a Jenny's car wash in your neighborhood. Click the link to sign up or log in for existing members! 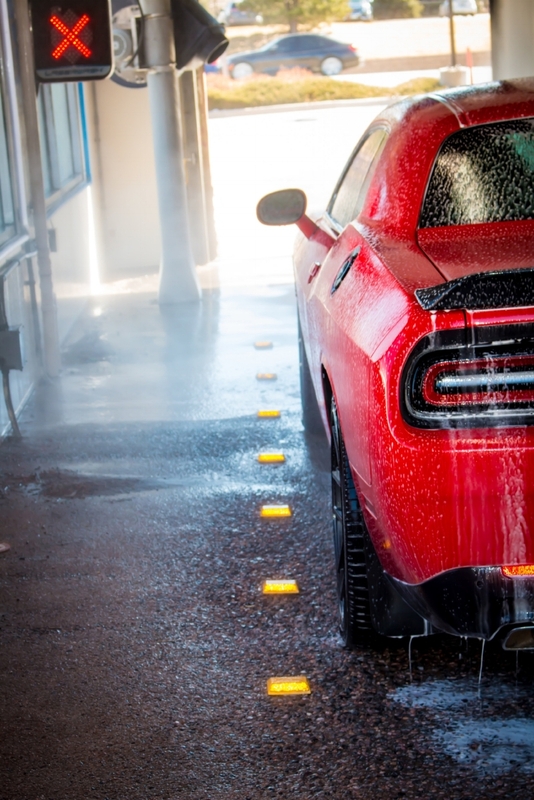 If you are already a part of the club, click the button below to go to our Car Wash Club site and login.